These are pictures of our nursery and some of our trips out. 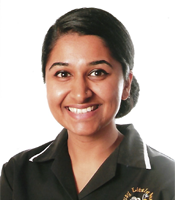 My name is Gurpreet Kussa and I am the manager here at Busy Little Bees in Sheldon. We are very big with our parent involvement here at Sheldon, so be expected to be hounded with trips, charity events, parties, festivals and workshops. You're always a part of nursery life, regardless of where you are!